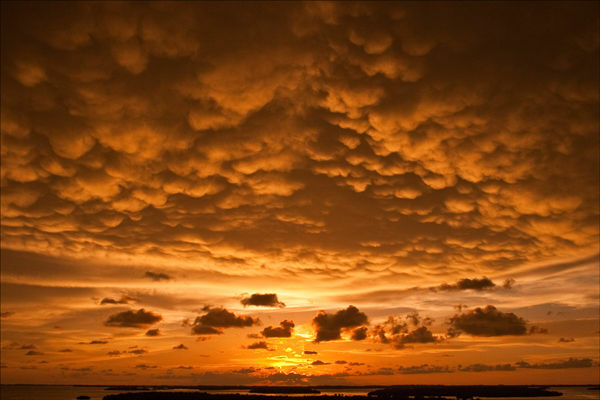 Ron and Maggie Tear Photography: Mammatus Clouds. This was the sign of an imminent storm in Fort Myers. Mammatus clouds are fascinating and the light equalled this also. The atmosphere was very heavy till the storm broke.